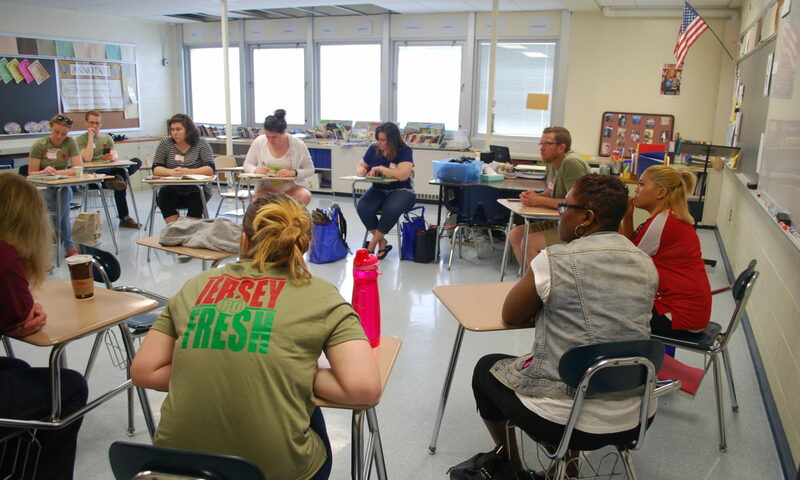 The Foundation is dedicated to providing a harassment-free Edcamp experience for everyone, regardless of gender, gender identity and expression, sexual orientation, disability, physical appearance, body size, race, age or religion. If someone makes you or any other Participant(s) feel unsafe or unwelcome at a Foundation-sponsored event, please report the incident in one of the ways outlined below, as soon as possible. If the Offender is a Participant, you should report the incident to the Edcamp event Organizer. The Edcamp event Organizer must create a written report and provide a copy of this incident report to the Foundation. 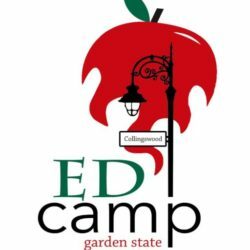 If the Offender is the Edcamp event Organizer, you should report the incident directly to the Foundation: ATTN: Hadley Ferguson, Executive Director, Edcamp Foundation, report@edcamp.org, 610-897-8701. You can also make an anonymous incident report to the Foundation here: http://www.edcamp.org/webform/harassment-reporting-form. Anonymous reports will be forwarded by the Foundation to the Edcamp event Organizers for resolution unless the Organizer was the reported Offender.